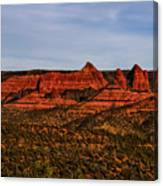 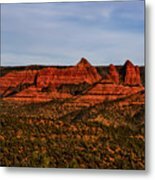 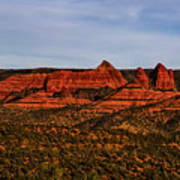 Red Rock Peaks 23 photography by Mark Myhaver is a view of some of the statuesque red rock peaks of Sedona in the golden hour of late afternoon. 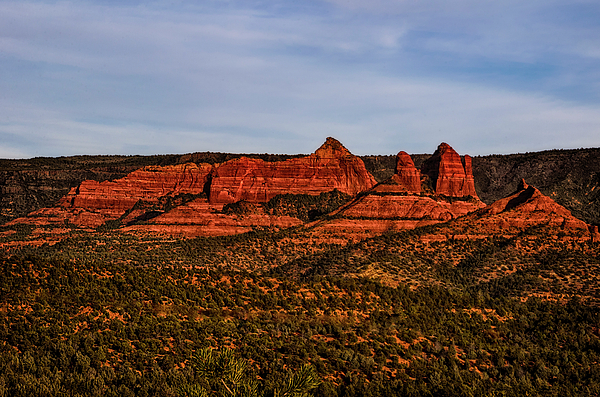 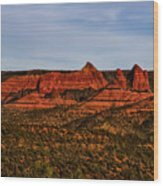 ~ Sedona, Arizona ~ Copyright Mark E Myhaver - All rights reserved. Use without permission prohibited by law and prevented by your integrity.